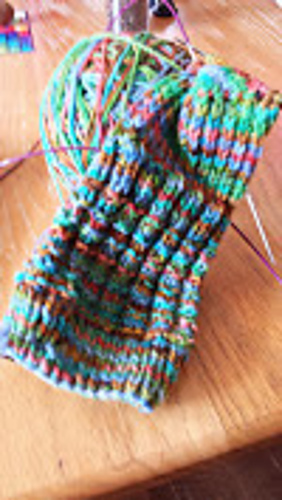 Needles-- US size 2 (2.75 mm) double pointed needles--4. 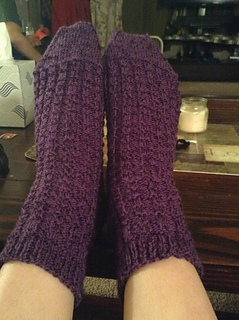 Finished size-- Men’s medium or Women’s large. 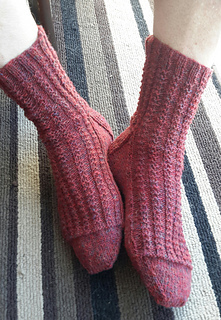 but not too fancy for the men in your life. 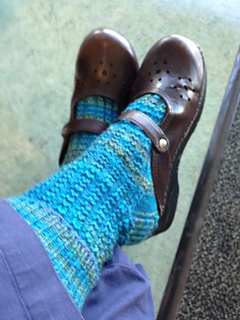 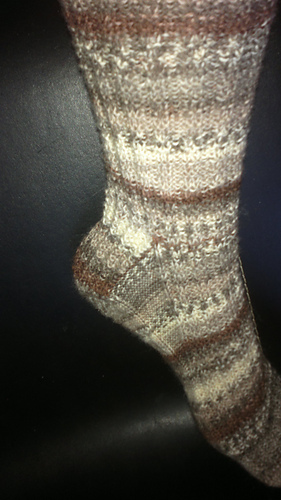 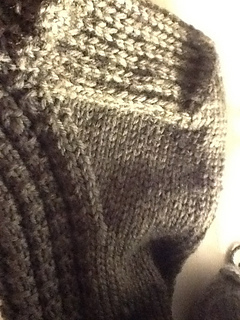 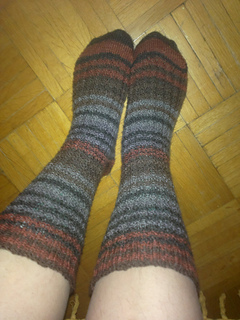 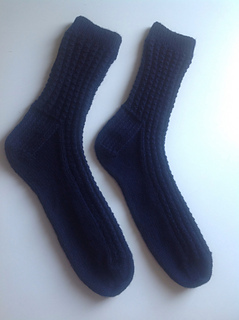 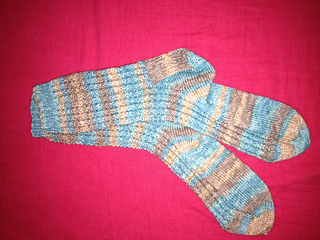 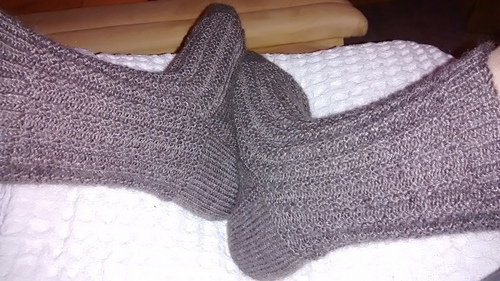 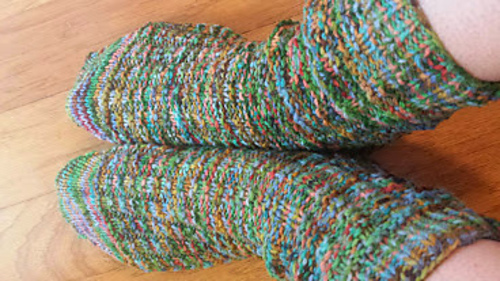 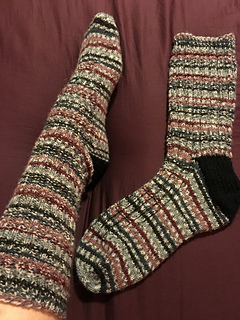 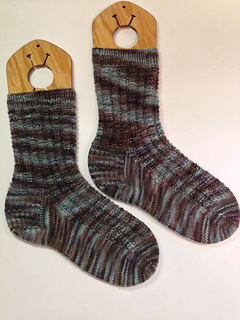 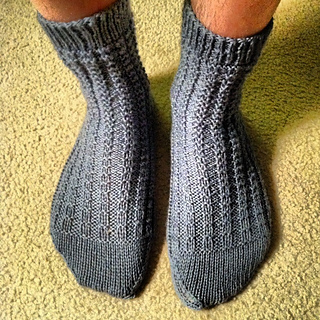 Pattern also includes step by step written tutorial for sock construction.